Hurricane Irma grew to one of the strongest Category 5 hurricanes on record earlier this week. It has since dropped to a Category 4 storm as it continues to churn through the Caribbean, leaving a trail of destruction in its path. Now the storm is getting ready to enter into some exceptionally warm water between Cuba and Florida, which is only going to be additional fuel for an already impressive storm. The National Hurricane Center’s forecast currently has the storm making landfall in southern Florida as a Category 4 or 5 hurricane. If this hurricane were to hit as a Category 5 (and that’s a big “if” at this point), it would only be the fourth Category 5 storm to make landfall in the United States in the last 100 years. 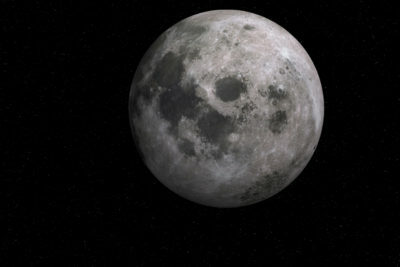 The most recent Category 5 storm to hit the United States was Hurricane Andrew in 1992. Similar to Irma, it formed in the middle of the Atlantic before eventually making landfall in Southeast Florida. 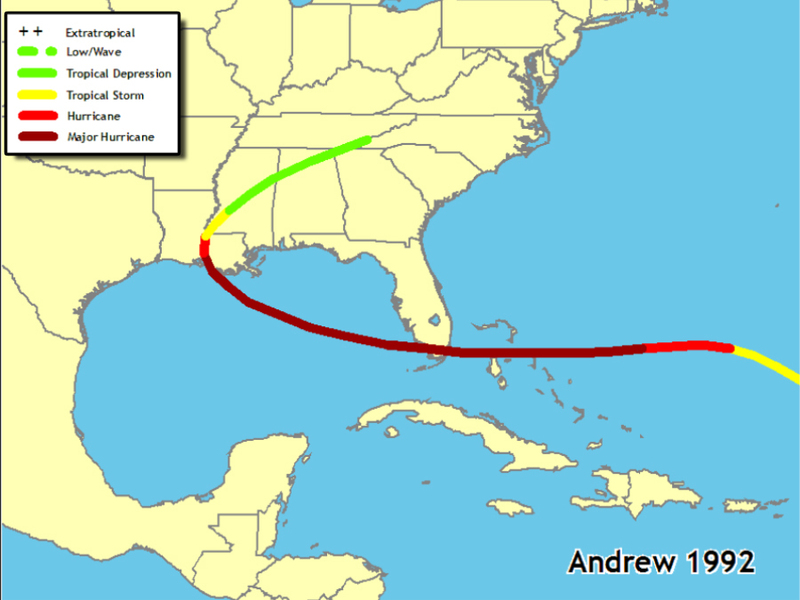 Andrew, however, cut across the entire state of Florida, entered the Gulf of Mexico, and made a second landfall in Louisiana. 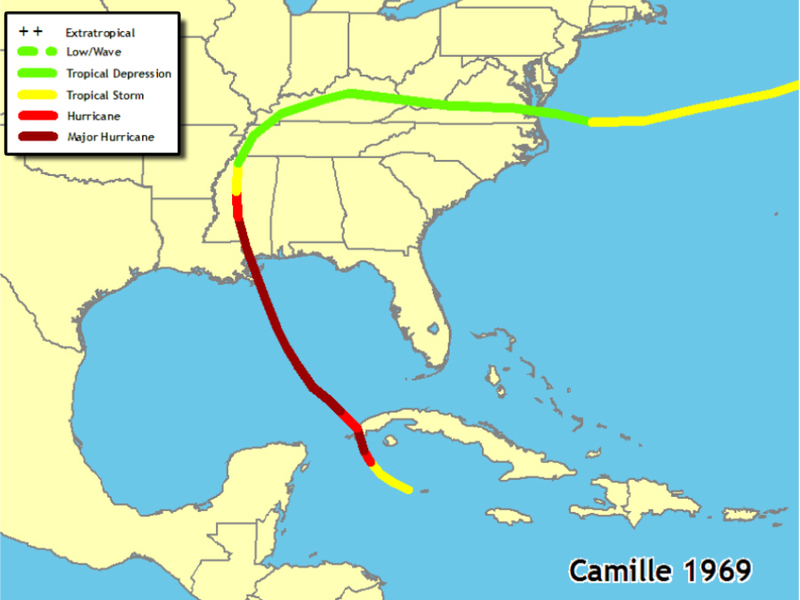 The next Category 5 landfall before Andrew was in 1969 when Hurricane Camille, which formed in the Southern Caribbean, hit Mississippi. 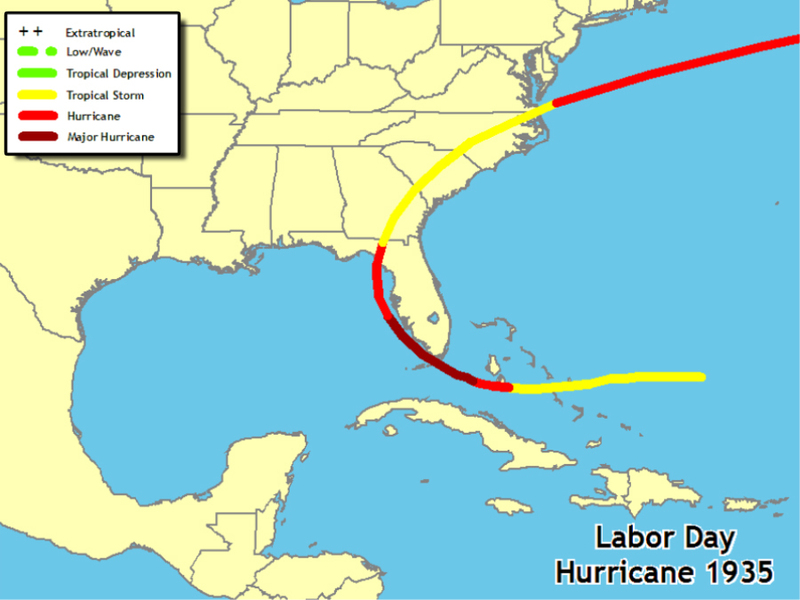 The only other Category 5 to make landfall is known as the Florida Keys Labor Day Hurricane, which hit in 1935. 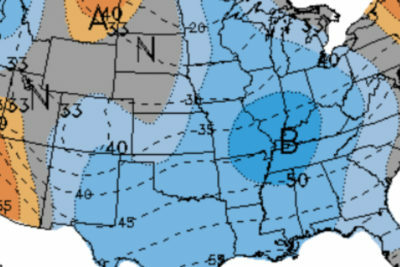 That storm formed in the Atlantic and it cut across the Keys before moving up the Gulf Coast of Florida and then traveling across the Southeastern United States. 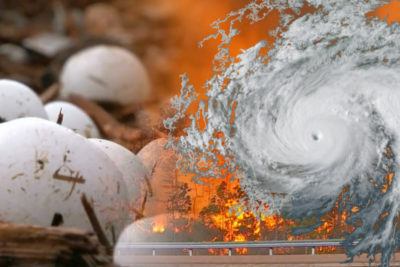 All three of these previous Category 5 hurricanes caused a number of fatalities in addition to catastrophic damages for the United States. These three hurricanes occurred roughly 20 to 35 years from one another — 1935, 1969 and 1992 — and the most recent Category 5 landfall was 25 years ago this year.